"It is taking time. But we are on it," Rakesh Roshan told mid-day. Hrithik Roshan has earlier played dual roles in his debut film Kaho Naa... Pyaar Hai and Krrish series, in which he essayed the role of father and son. 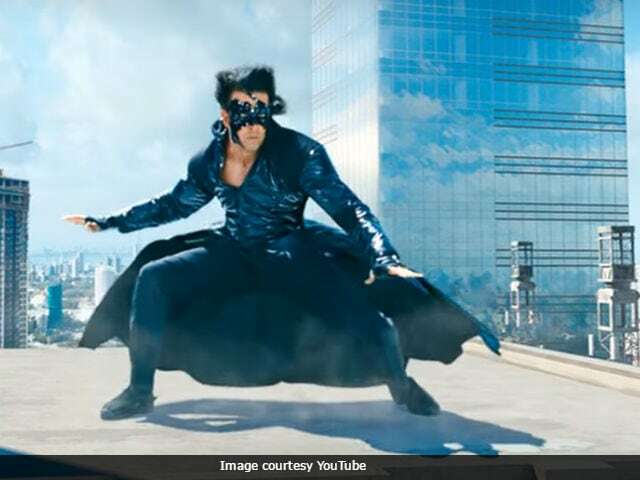 Krrish 4 is slated to go on floors later this year. The film is scheduled for release in December 2018. Hrithik Roshan was last seen in Kaabil co-starring Yami Gautam. He will soon begin the shoot of his next venture Super 30, which is a biopic of Patna-based mathematician Anand Kumar, who is the founder of the Super 30 programme that trains IIT aspirants. Super 30 will be helmed by Vikas Bahl. In a statement to news agency PTI, mathematician Anand Kumar talked about Hrithik portraying him onscreen. "I am very happy because he (Hrithik) is the best choice for the role. I've seen his work and the kind of versatility and range that he exhibits as an actor is very strong," he said, reported PTI.